Tiwi aged care in Darwin is away from the busy city life. Surrounded by lawns, palm trees and sunny courtyards, Tiwi aged care is a great place for those who wish to enjoy the quiet lifestyle amongst nature. Just minutes away from Tiwi Gardens, this nursing home provides innovative aged care services including ageing-in-place, respite care and palliative care. At Regis, we strongly believe in care that fosters empowerment, independence, and dignity. 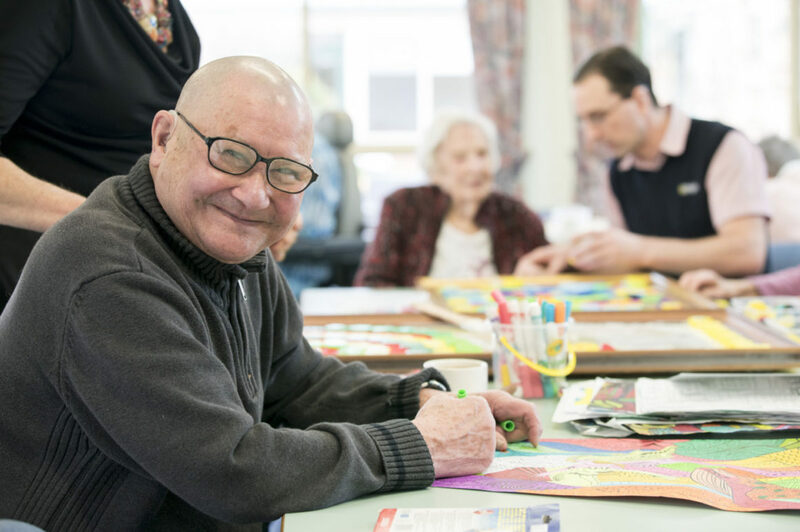 Our residents are offered a range of innovative, personalised aged care programs, and monitored through our Mosaic system in order to discreetly monitor care and focus on personal interests. Located at 11 Creswell Street, this Tiwi nursing home in Darwin is just minutes from the beach and only 5 minutes from the local Casuarina Shopping Centre. Book a tour with us today and find out if Regis Tiwi aged care is right for you.